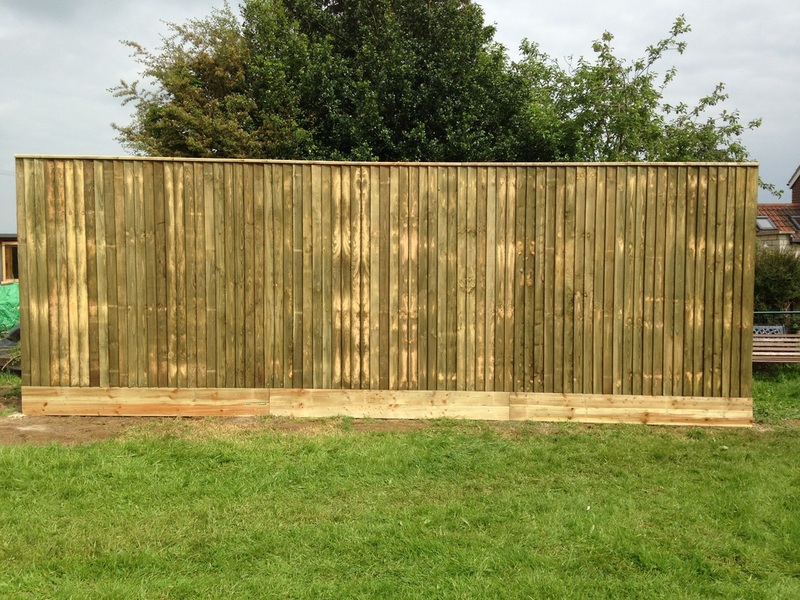 Corsham Patios and Fencing generally recommend Close Board Fencing for most gardens as it is renowned for its strength and versatility without sacrificing its appearance and can be manipulated to suit the layout of your garden. They are formed by vertical featheredge boards which partially overlap each other and fix to the rear horizontal supporting wooden rails. Alternative names are Featheredge, Closeboard and Featherboard – though the product is identical.